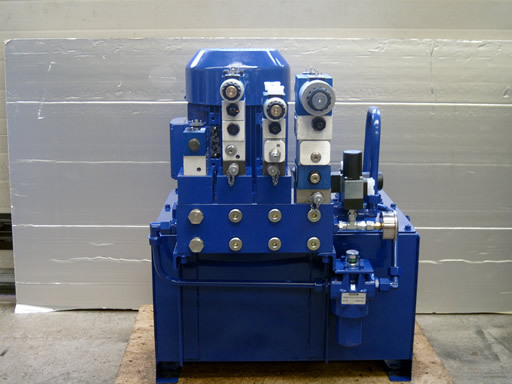 Industrial Hydraulics from AB Fluid Power have had a presence in the UK for over 20 years. During this time it has proven its ability to deliver not just components, but complete turnkey systems and engineering. Throughout the United Kingdom AB Fluid Power are able not only to sell, but also to discuss your application with a view to optimising the final solution. AB Fluid Power supply pneumatic, electronic and electro-pneumatic components and systems for automatic machines and production equipment. The range encompasses a broad palette of standard products and application specific solutions. Components and systems are available for applications as diverse as offshore and handling technology. 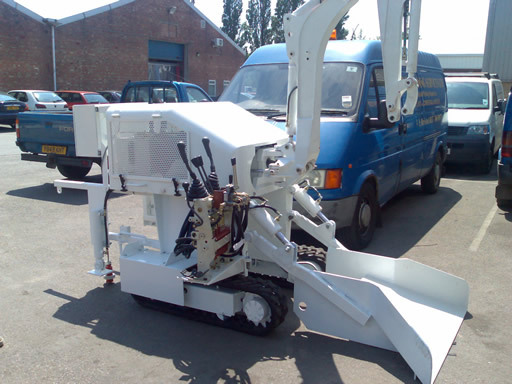 AB Fluid Power Ltd is one of the UK’s leading specialists in the field of electric drive and control technologies. They provide customers with tailored solutions for driving, controlling and moving industrial components. If it is to do with driving, controlling and moving, then AB Fluid Power is represented in virtually all sectors and industries with a large diversity of products and applications, ranging from a standard solution to a large-scale individual project. Special hydraulic and pneumatic application technical know-how and industry specific experience assist in the development of cross-technology solutions. The diversity and experience of AB Fluid Power is recognised by sales partner accreditation by Bosch Rexroth and HYDAC.